Now this is the best part of the system. I had so many people telling me to get a better video card like 280/x-290, 660-770. 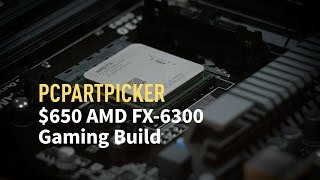 I have done a research on this particular GPU and some said its bad and some said that its good. IMHO this video card is best bang for bucks/performance trust me. 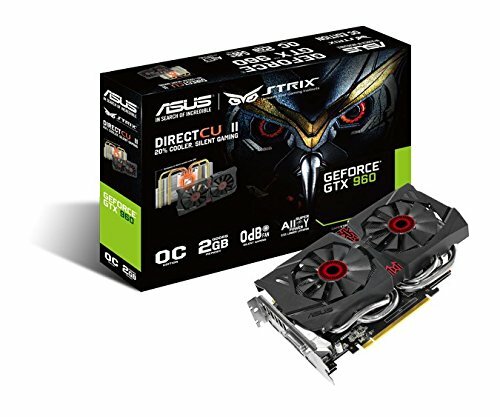 I'm not sure what is the hate for this GPU, people said that this is trash and shouldn't exist, but I think they just don't know what they are talking about and they haven't tried the GPU themselves. 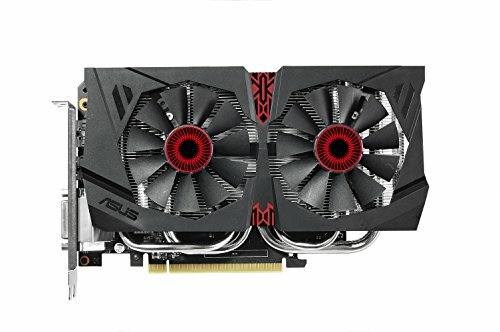 Anyway, this card have a great features such as the fan system not turning on while idling, temps are great, unique design, and doesn't consume much power. Temp of the card when idle is around 37-44 C, under load is around 55 ish C and fan turn on about 30%. Many hours of fun spent overclocking this one. I've not had a medium level graphics card before (always opted for cheapies). This one runs graphics well and so far have only had the fans come on when extreme checks are being run (Heaven Benchmark) As soon as the benchmarking finishes the fans are already off - the heatsink works that well without them! Cinebech OpenGL score = 80.94 with no OC & AMD FX 6300. 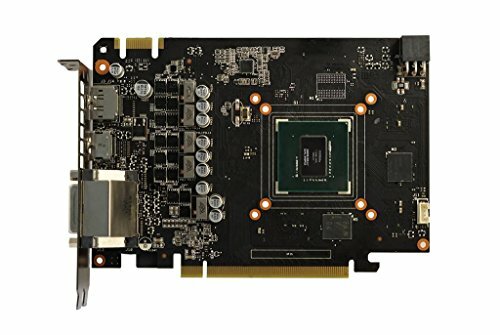 Small,sober looking,quiet GPU with good power efficiency. 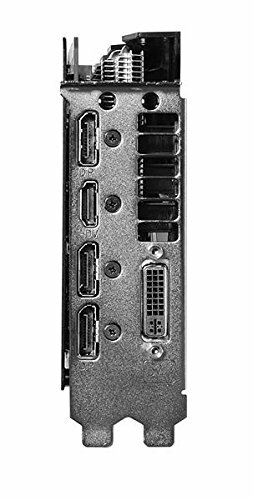 Perfect for 1080p gaming. 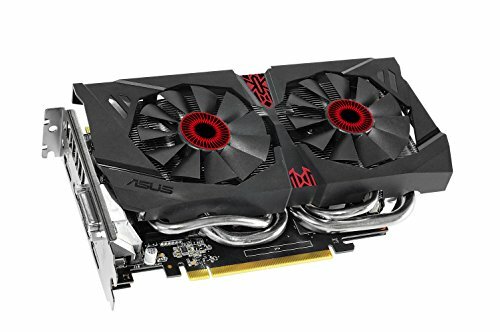 This is a great card, you wont believe how much you can OC aswell. Wish it push a constant 60fps in ultra setting benchmarks though.